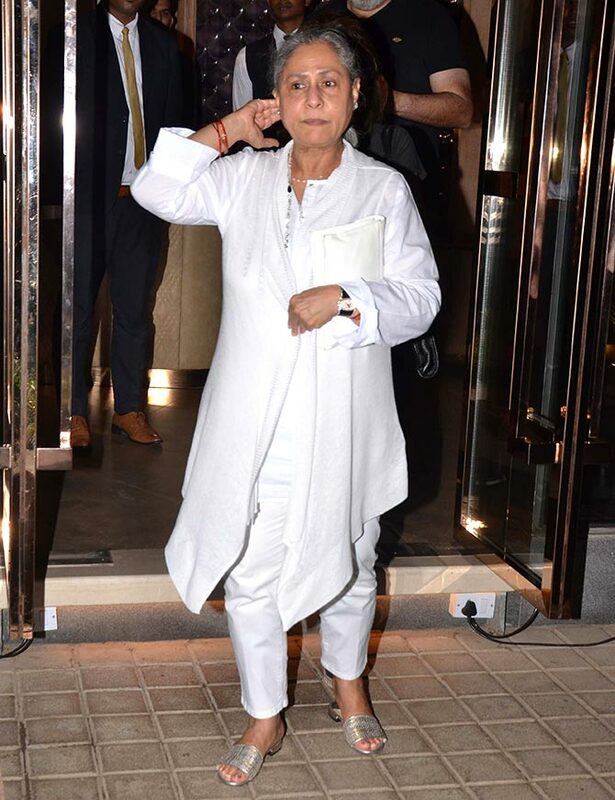 Rediff.com » Movies » Happy birthday, Jaya Bachchan! 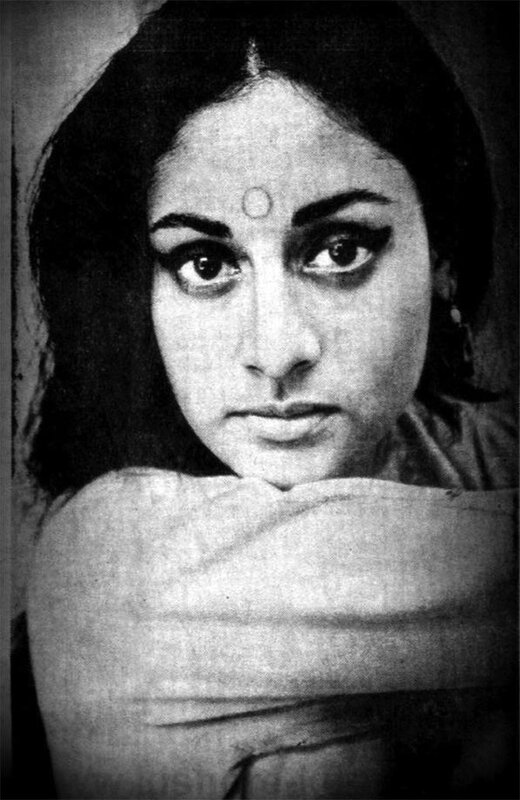 Jaya Bachchan turns 71 today, April 9. Her children took to social media to wish their mother. 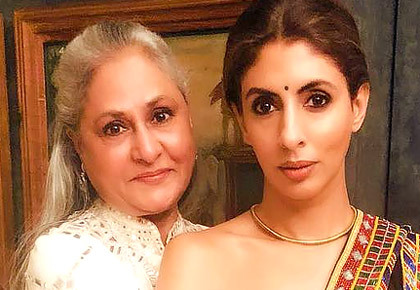 Shweta Bachchan posted a picture with her mother Jaya Bachchan and wrote, 'O Captain My Captain'. 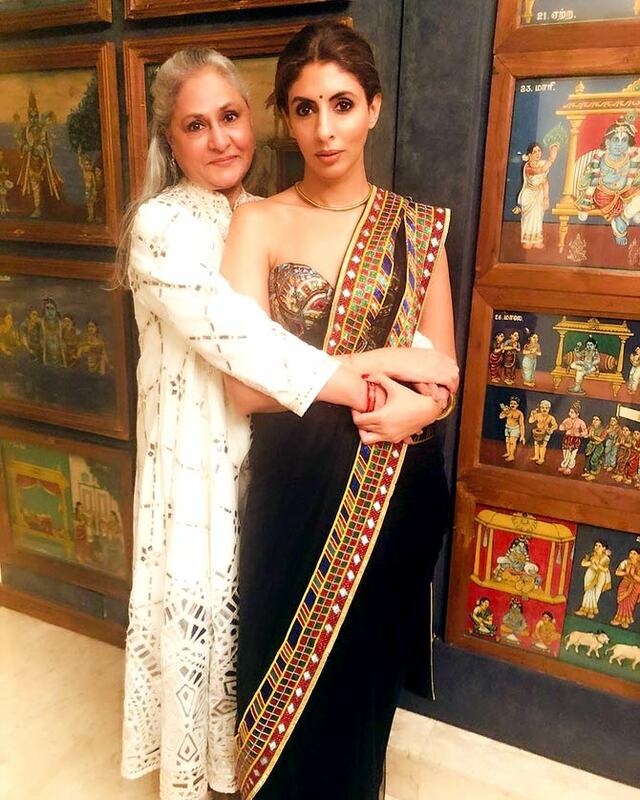 Daughter Shweta Bachchan took her mother out for a dinner last night to ring in her birthday. Shweta walks out of the restaurant.